Homemade Brownies topped with gooey caramel, chocolate chips and Fisher Pecans. 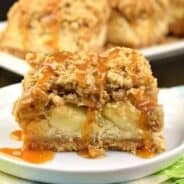 A decadent dessert! Here is something I learned early on in my marriage. Either you like nuts in your brownies, or you don’t. My husband is one of those anti-nuts in brownies kind of guy. I know. Clearly opposites attract because I LOVE nuts in my brownies (and cookies, and frosting, etc)! When Fisher approached me about being a brand ambassador for the next year, I was excited. It means more NUTS. There is one thing though that I can always count on my husband to eat. And it’s turtles. 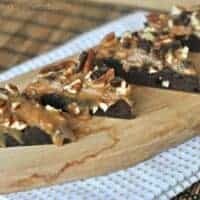 I played the turtle card and not only added pecans to the brownies, but I topped these brownies with a thick layer of caramel, chocolate chips and pecans. I mean seriously, could YOU resist eating these? If you’re as nuts about nuts as I am, then you must go check out the recipe contest being held from now until October 22, 2013 at www.myfreshtwist.com. Your recipe must include pecans, walnuts, almonds or peanuts and will be judged on originality, integration of nuts, taste and visual appeal. Go check out all the details now, time’s a wastin’!! Oh, and the prizes for this contest? Thought you’d never ask! 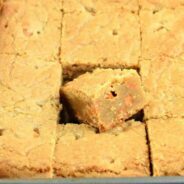 As for these brownies? 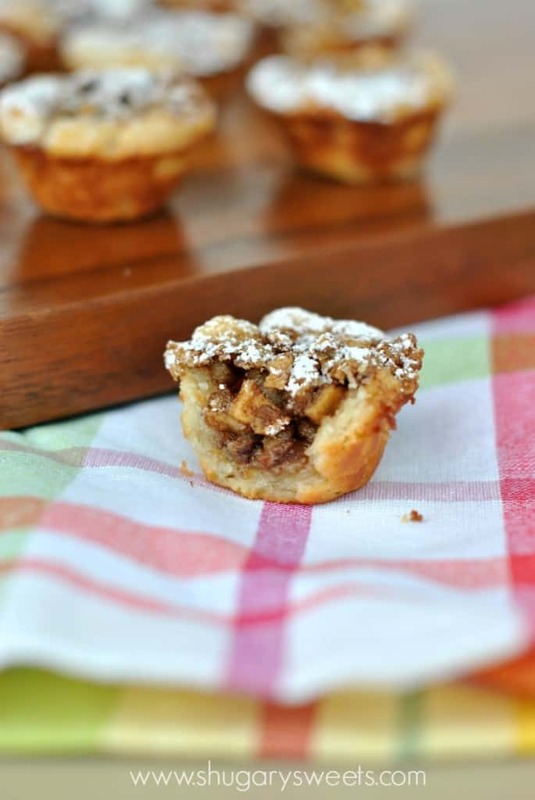 You can’t enter them in the contest, but you can certainly make them, be inspired, and enjoy a decadent treat! And follow the hashtag #ThinkFisher on social media to see more delicious recipes and ideas throughout the year. I’m already dreaming of what I can do with nuts next! In a large glass bowl (or other microwave safe bowl), add butter, chopped chocolates and cocoa powder. Microwave for about one minute until butter has melted. Stir until chocolate is smooth. Add eggs, sugar and vanilla and whisk in quickly and vigorously. Add in flour, baking powder and salt, using a spatula to mix until just blended (do not overbeat). Pour batter into a parchment paper lined 8'x8' square baking dish. Place in a 350 degree F preheated oven and bake for 25-30 minutes. Meanwhile, add caramel bits (or unwrapped caramels) to a large glass bowl. Add the cream and microwave for two minutes, stirring every 30 seconds until fully blended and smooth. Remove brownies from oven and spread melted caramel over them immediately. Sprinkle with chopped pecans and mini morsels. Allow brownies to cool to room temperature, then cover and place in refrigerator for 2 hours (or overnight). Cut brownies while chilled for a "cleaner" looking cut. Make 16 squares and cut each square in half (corner to corner) to make a total of 32 triangles. Enjoy! **Store in an airtight container for up to one week in the refrigerator. Best served cooled. These look awesome, Aimee! I’ve got a chocolate craving that won’t quit now. Oh my goodness, I die! These brownies are just that… to die for. amazing! I love the caramel oozing out of these! I already have self control with issues with nuts (think cocoa almonds:) and these brownies look incredible! 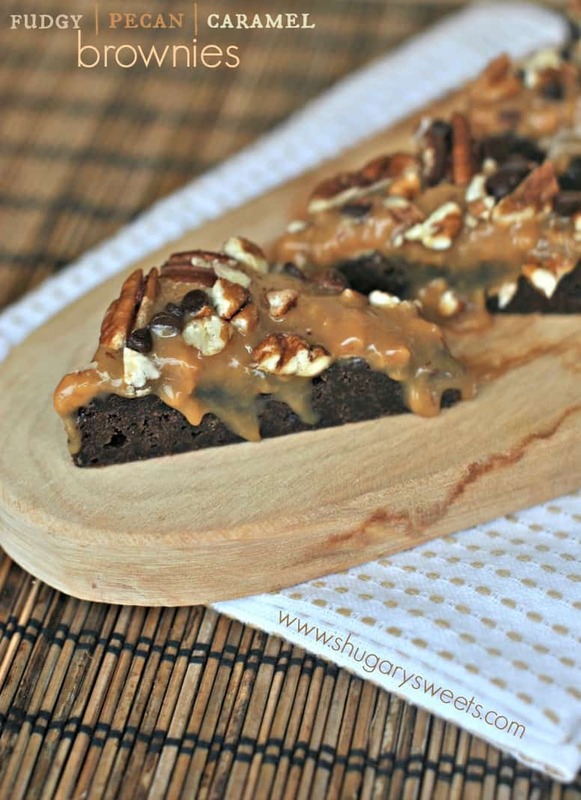 The layers sound simple, yet decadent, and can caramel and brownies ever go wrong? I bet this pan was gone fast and deservedly so! Those brownies look seriously delicious! I wish I had one right now for breakfast! I don’t eat nuts, but this looks too amazing to pass up! 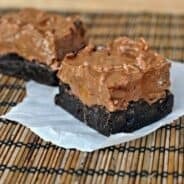 I’m an adamant nuts-in-brownies fan as well- and I can only imagine how good these turtle brownies are! You know I actually tend to be the no-nuts-in-my-brownies kind of girl, BUT when it’s nuts and gooey caramel and chocolate…well…I think I can happily make an exception. 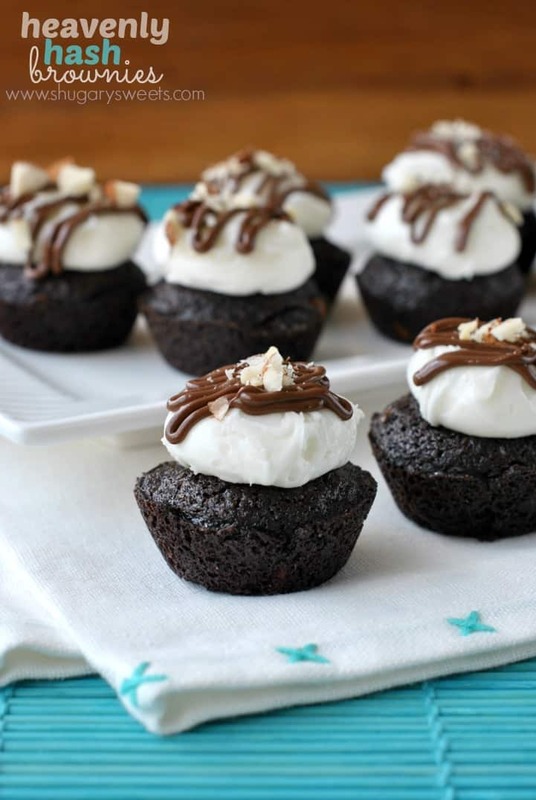 😉 These look decadent and wonderful, Aimee! I will take a corner piece please!!! 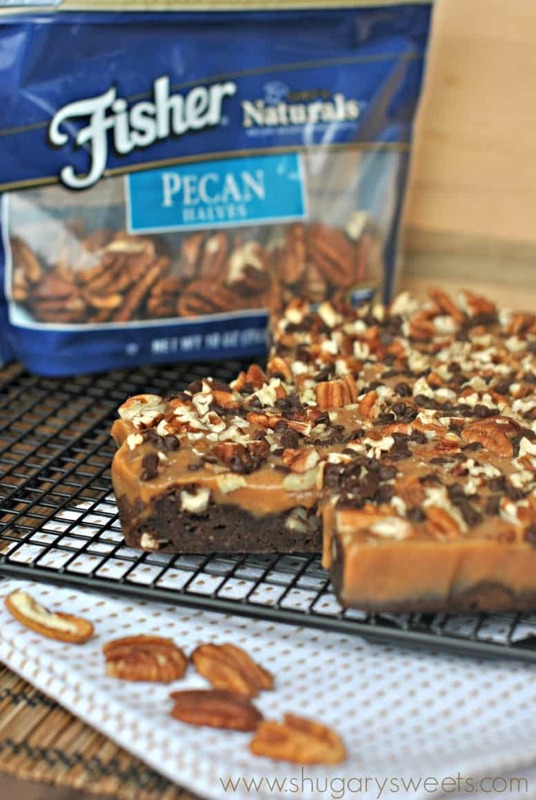 That caramel looks divine with all those pecans! I need a whole pan of these brownies now! OMG, these look outrageous! I’m a nut for “turtle” everything (no pun intended!) and these are seriously calling my name. What a great fall treat! 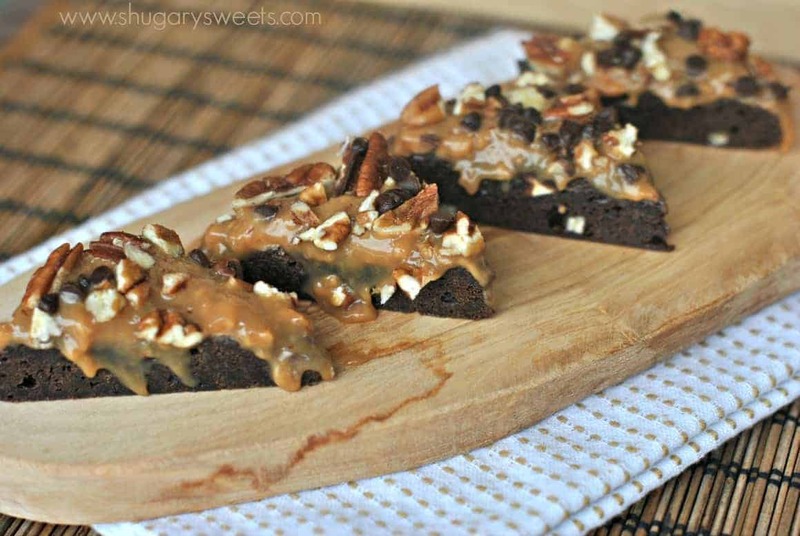 The only way for me to have nuts in my brownies is with caramel, only natural really. 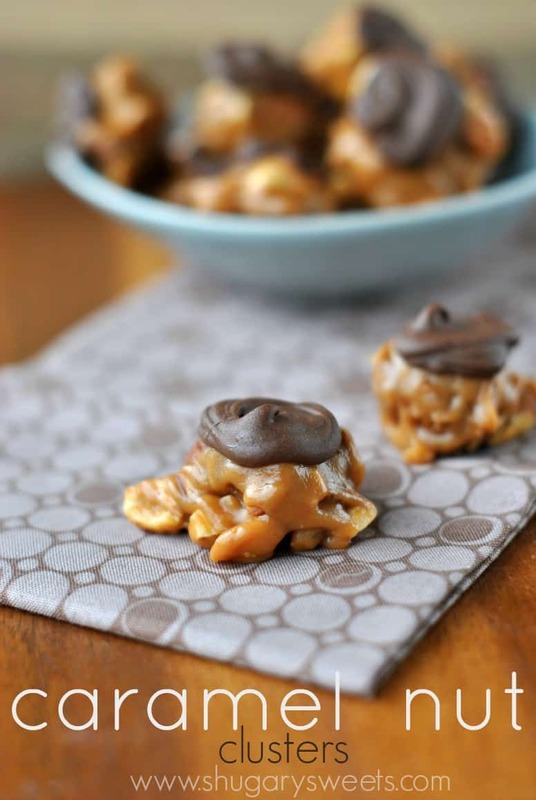 These look absolutely stunning, the caramel dripping down…ugh! Oh wow – I love turtle anything, and these look especially delicious! Yum! What a great way to top a brownie! Pecans are my new favorite. I think my heart just skipped a beat, this looks incredible! Okay that layer of caramel is making my mouth water just looking at these!! YUM! !